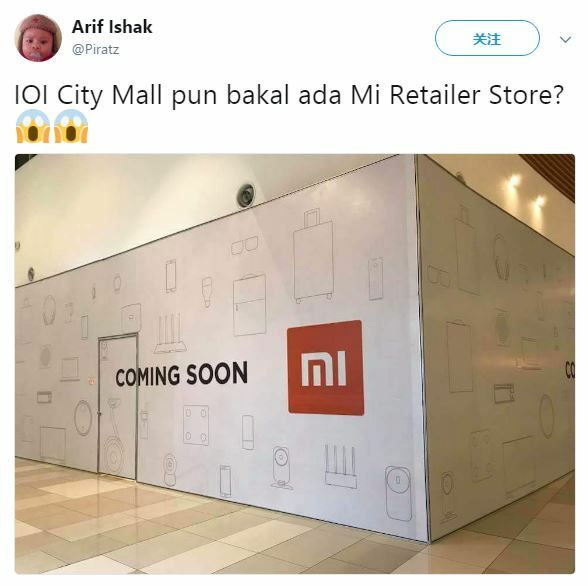 According to a recent tweet on @Piratz on Twitter, it can be seen that Xiaomi Malaysia has been aggressively pushing offline sales with the alleged retail store which is set upon IOI City Mall, Putrajaya KL. 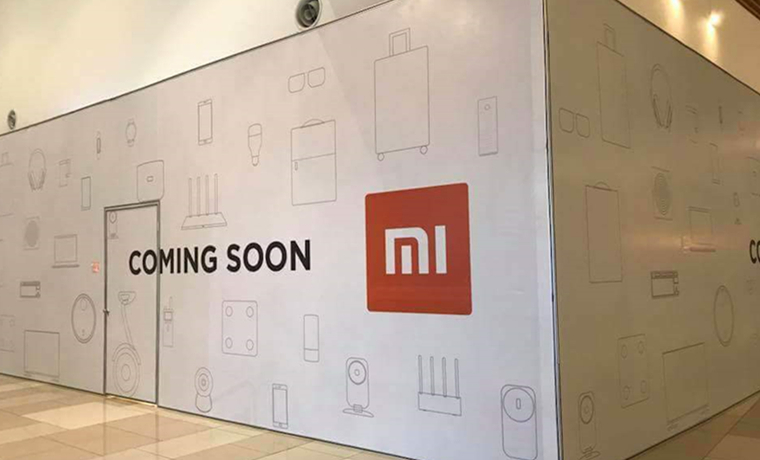 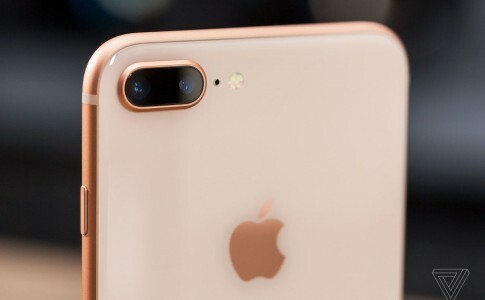 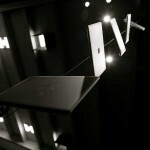 Along with a quote “Coming Soon” and the Mi logo, this makes us wonder what is really going on there. 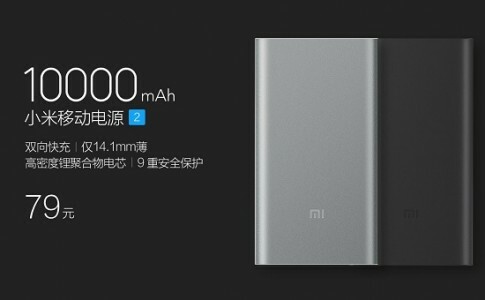 Is it the new Mi Home? 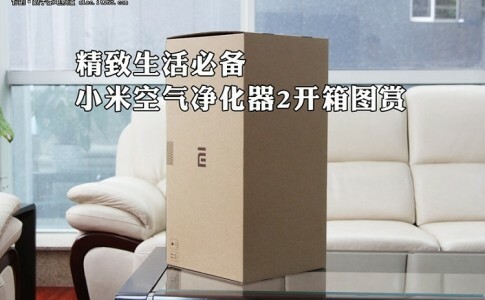 On the other hand, other netizen also confirmed that they have seen a new Mi Home which is still undergone renovation at IOI City Mall. 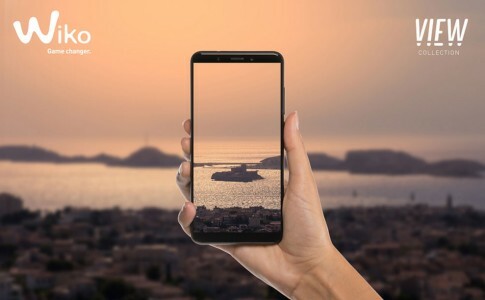 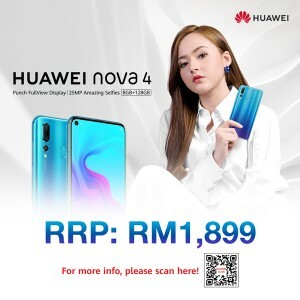 This could be the third Mi Home at Malaysia when it officially launches. 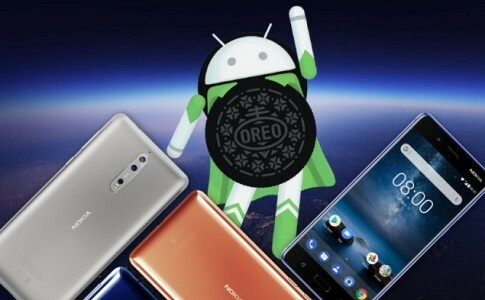 Nokia 3, 5 & 6 will be eating up Oreo end of this year!